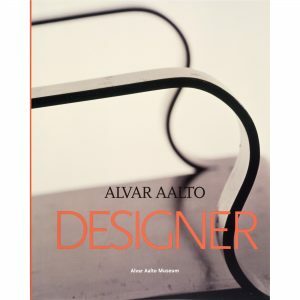 Alvar Aalto (1898–1976) was one of the most internationally oriented Finns of all time. He was skilled in networking and established enduring contacts with colleagues around the world already in the 1920s. After 1929, when he first attended a CIAM congress, he built up a worldwide professional network. There were always foreign architects working in Aalto’s office, where he was happy to welcome guests from abroad. Aalto’s field of action encompassed almost the entire world: he lectured extensively, participated successfully in architectural competitions and received numerous awards and commissions from abroad. Since Aalto’s time, there has never been any real competition in Finland to his career abroad. 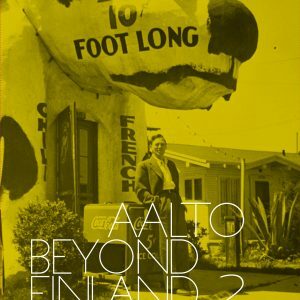 In this book, internationally renowned Aalto experts discuss Aalto’s work beyond Finland through his projects, buildings and networks. 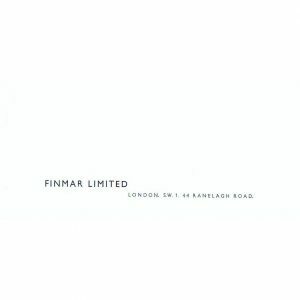 The authors are: Demetri Porphyrios (The Wonderful World of Alvar Aalto), Juhani Pallasmaa (The Art of Uniting Opposites), Esa Laaksonen (Art Framed by Architecture: Maison Louis Carré), Eeva-Liisa Pelkonen (Aalto’s Entangled Geographies), Silvia Micheli (”I am Brunelleschi” Aalto’s Fever for the Mediterranean), Rasmus Waern (The Winner’s Defeat: Story of Aalto and Sweden), Juhana Lahti (Searching for Standards: Aalto and Colleagues Visiting Germany, 1943), Aino Niskanen (Surrounded by Aalto: On Aalto Studies in Finland and Elsewhere) and Marco Iuliano (Avant-garde Aaltos). 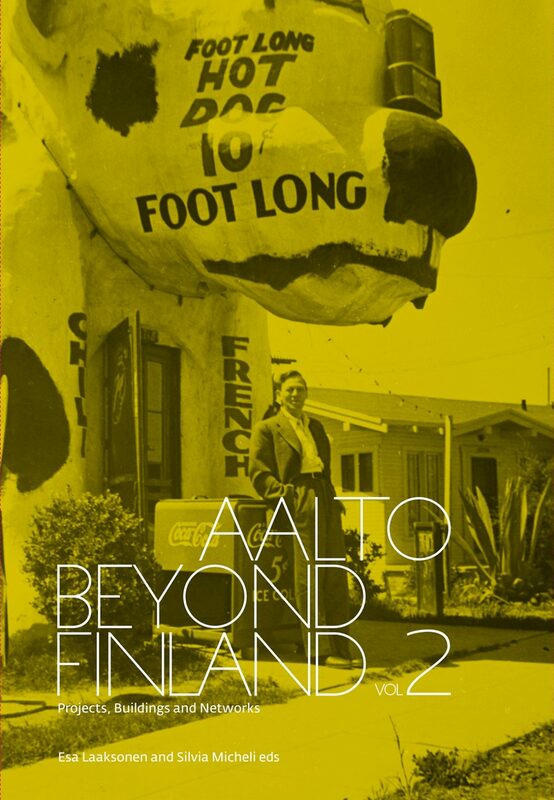 The critical essays are complemented by an overview of Aalto’s travels abroad based on archival research by Teija Isohauta as well as a comprehensive illustrated list of all Aalto’s known projects and buildings abroad edited by Esa Laaksonen and Silvia Micheli. 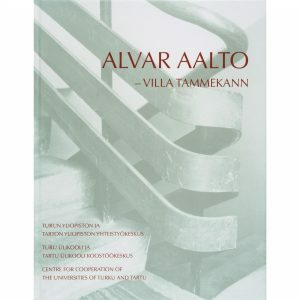 The book is the partner publication to Aalto Beyond Finland. Architecture and Design, published in 2015 and launched at the 2nd Alvar Aalto International Seminar in Rovaniemi.